I put a cheat sheet together with all the keyboard shortcuts for Pot Player. Figured I should share it. 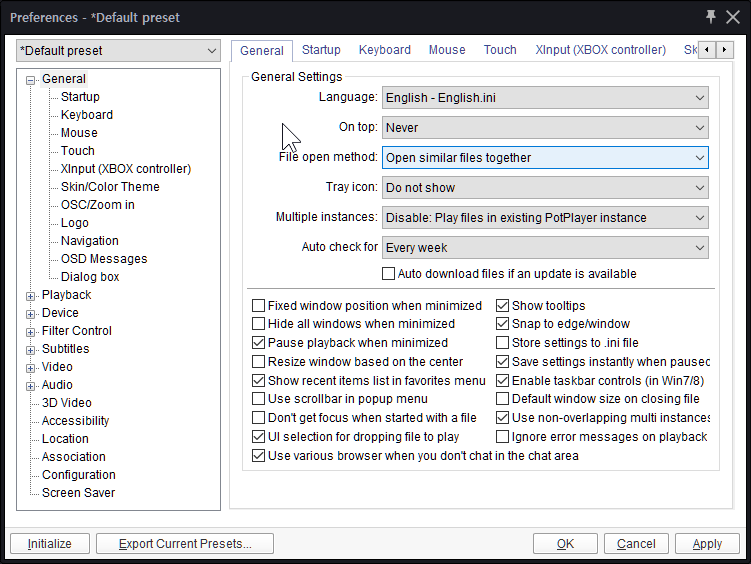 Jabbermonkey wrote: I put a cheat sheet together with all the keyboard shortcuts for Pot Player. Figured I should share it. Nah, that doesn't pause the video, only minimizes it. I added the line to my ahk script for this, remapping my key to esc for pot. 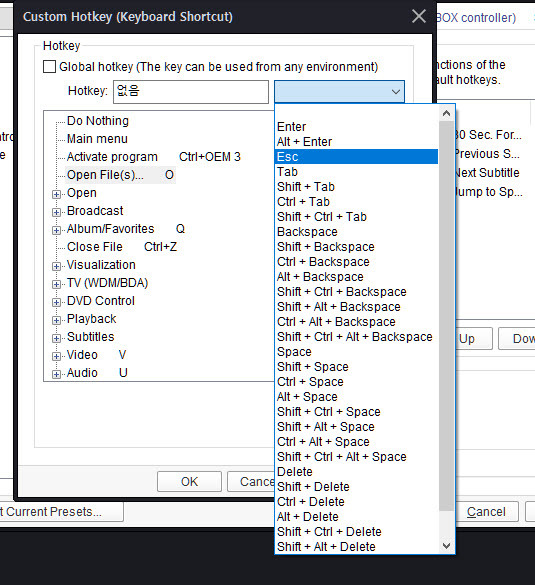 but it is a little strange that Esc and it's action are missing from Hotkeys list. It's the only key missing I think. There is an option to pause when minimizing. I don't understand what you mean. ESC key can be assigned as a hotkey. 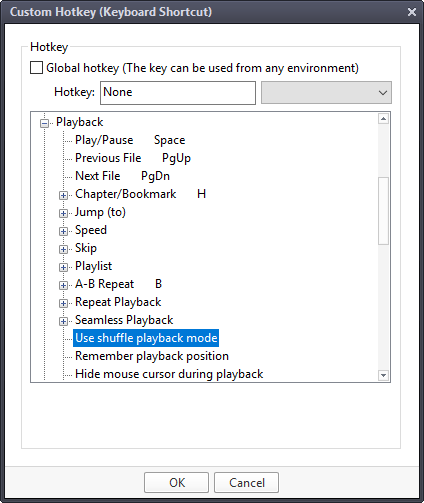 Play a video and press ESC . It will Pause AND Minimize.